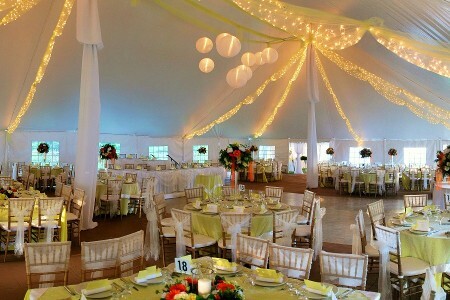 on the style of your tent and the needs of your party. 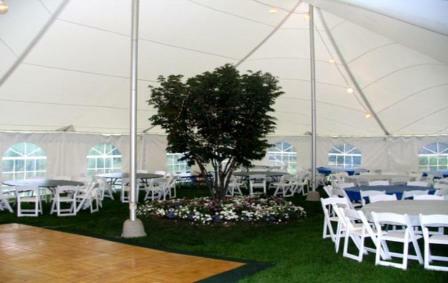 daylight hours for large tents or lined framed tents. also be used as primary lighting and decorative lighting. is usually made up of mini lights or up-lighting. 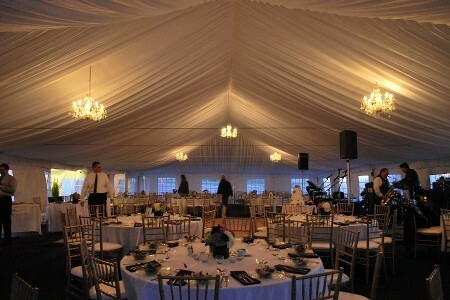 Decorative lighting is not bright enough to light up a tent. that specialize in providing this type lighting.